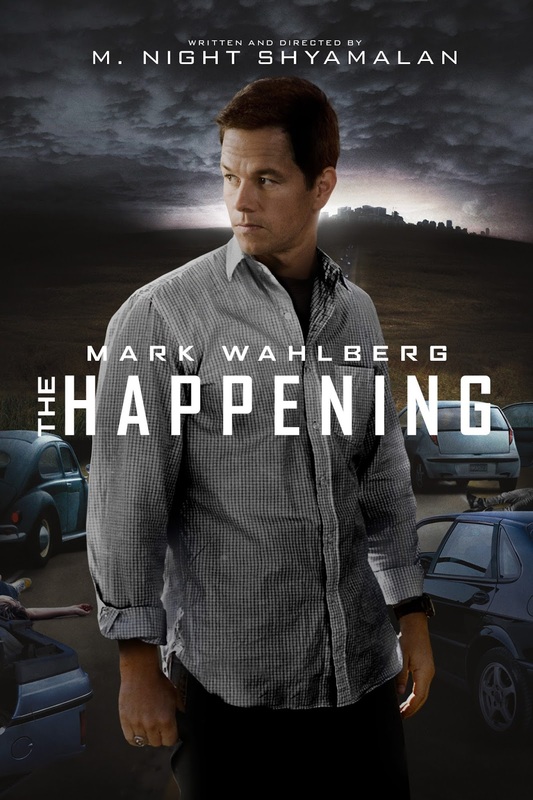 THE HAPPENING deals with a high school science teacher (Mark Wahlberg) who runs around the greater PA landscape with his wife (Zooey Deschanel) trying to figure out why the wind is causing people to kill themselves in the most graphic ways possible. 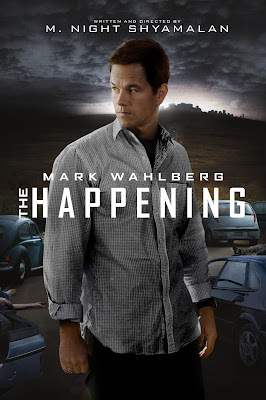 What follows are 90 minutes of clueless characters, tree farts, and pointless encounters. The non-happening mess is available for streaming on Amazon, VUDU, and YouTube, but as always, you're better off leaving the cinematic wind breaking to us and go watch the always hysterical fart scene from BLAZING SADDLES again instead. 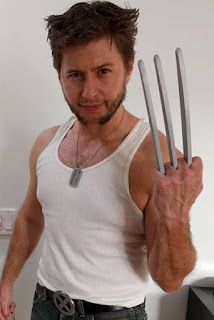 Our special guest this time out is actor/screenwriter Edward DeRuiter. DeRuiter's past credits include MERCENARIES (SRC 058), BUDDY HUTCHINS, and ICE SHARKS. You can follow him on Twitter @edwardderuiter.